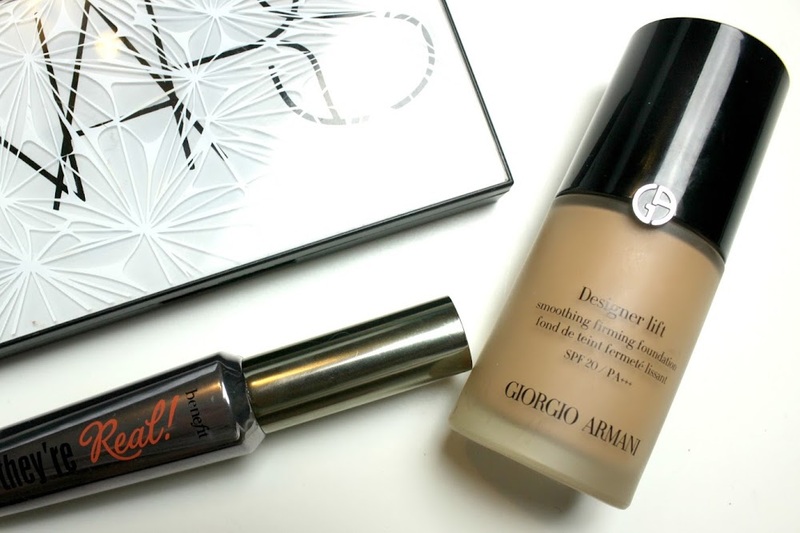 Are you looking for the best foundation for your face and complexion? 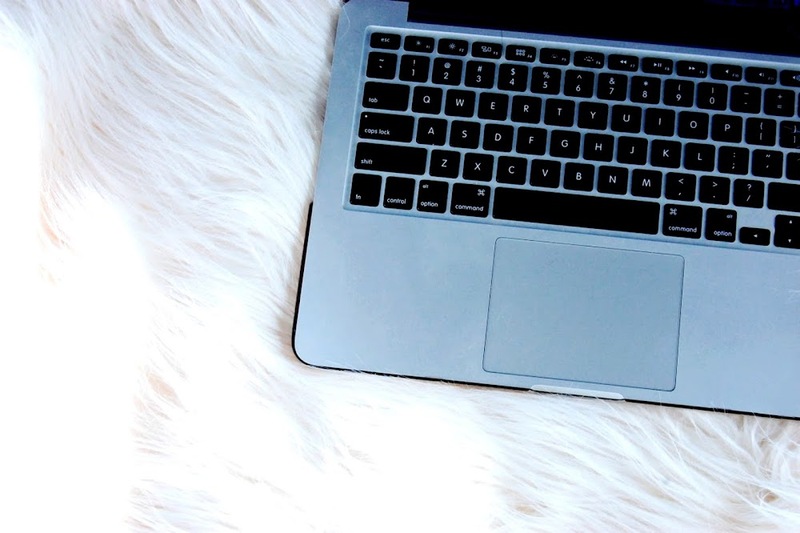 From top of the line items that celebrities swear by to the best deals you can find, following are some of the best deals I've found for every skin type. The best foundation for your skin can be a tough find, especially if you are looking for the best tone for pale skin (trust me, I know). This is why I've looked over all the best brands and provided this handy guide to finding the very best foundations for a wide variety of skin types. 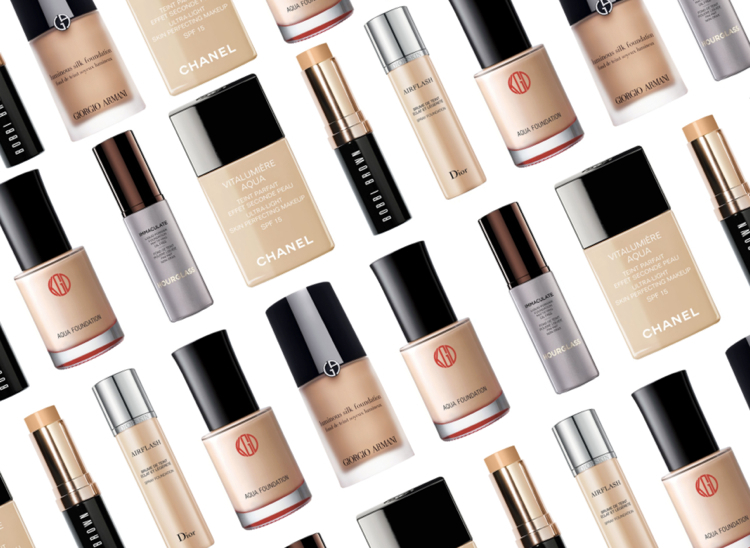 From the luxury brands no celebrity would be without to the best market steals you can find, here are some of the best foundations for every skin. Whether your skin is oily, dry or combined I cover them all. I have also teamed up with WOW Free Stuff who have kindly let me know where and how to get free foundation samples. Acne prone skin- If you have problematic skin, go for something easy. Mineral makeup are all non-comedogenic, this means they will leave your pores fresh and clear and if you have oily skin, these makeup options will clear all that by absorption. Dry skin- Powders will absorb what little oil your skin produces and should be avoided if you have dry skin. Instead, find a liquid option that has moisturising compounds like hyaluronic acid. If you prefer a matte finish, choose a liquid foundation that dried like a powder. Oily skin- If your skin is excessively oily, combat this shine with a powder based foundation. Also, oil-free foundations will not aggravate the condition and keep the skin healthy and glowing. 1. Free Chanel Le Teint - This is a good option for luminous skin and is a must have item in any artist palette. Chanel's foundation is ultra-light and the perfect choice for achieving that light to medium tone with a luminous glow. This is best applied over a light moisturising agent for a dewy finish. You can get a free sample by clicking here. 2. YSL Le Teint Touche Eclat. This is best if you want more of a natural glow and YSL is famous for it, it's available now in all-face foundation. The formula features light deflecting particles that make your skin look smooth and clear while giving a natural highlight or improved beauty. At the moment no samples are available. 3. Clinique Beyond Perfection. This one is good for combination skin, Clinique have a special line of complexion concern foundations that are great for problematic skin. While all their oil-free formulas are terrific, I'm especially fond of the Super-balanced foundation. This one works to absorb oily deposits along the T-zone while moisturising other areas. The colour code included here is to die for. You can get a free sample here. 4. Rimmel Lasting Foundation. Best option for even texture. If you have concerns about imperfections, this full coverage option from Rimmel is the best option for you. Even better, it won't cost you a penny over £10 and will keep you looking your best all day. No sample available. 5. MAC Studio Fix Fluid. 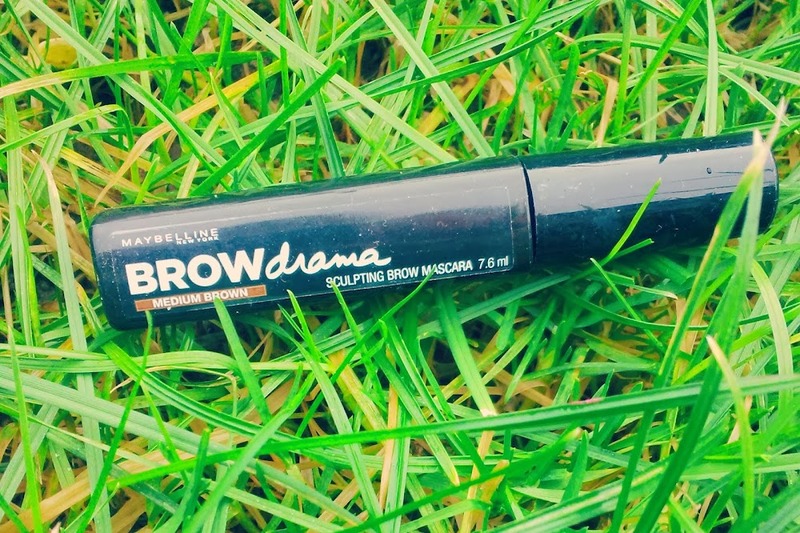 This is a great option for long-lasting colour. MAC's Studio Fix Fluid provides medium to full coverage for imperfections all day and is a smash at many fashion events. This is a great option for those important days where you really need your foundation to perform well, also no sample available. You can always try out a sample! Thank you for sharing your tips, Isabelle. I love YSL and MAC. But I would love to try the others as well. MAC and Rimmel are my favorite and i wanted to try Channel which i think i will get now. Great post. I love MAC, thank you. The Clinique foundation sounds amazing - I have one of their moisturisers for combination skin and love it, so maybe the foundation would perform just as well for me! I've never tried their moisturisers! I swear by the Armani or Koh Gen Doh for my dry skin. Both are so pretty.